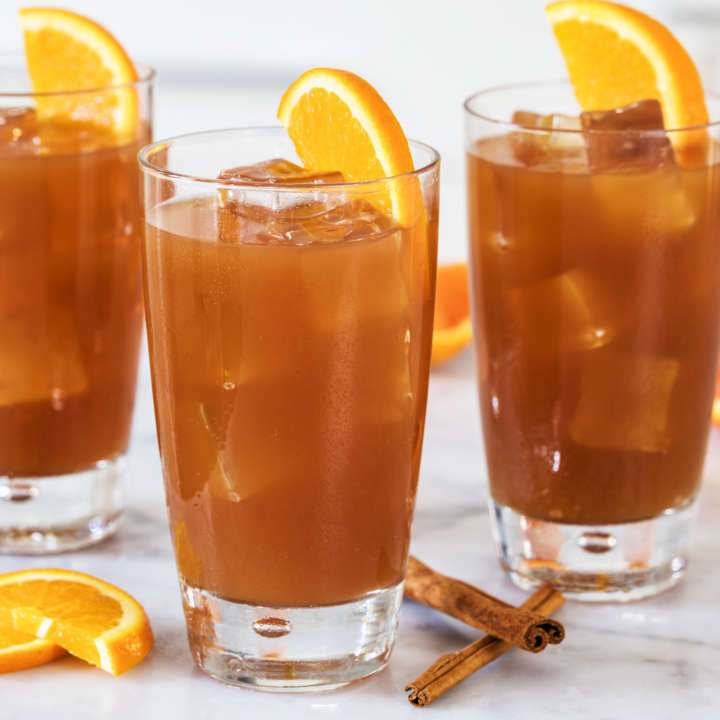 Iced tea adds just the right amount of strong flavor to this sweet, spicy, summery drink. Delicious with spicy foods or barbecue and a perfect party drink for pool or patio. Using a vegetable peeler remove the zests from one of the lemons and one of the limes. Extract the juice from both of the fruits separately as well as remaining lemon and lime. You should have about ¼ cup of each juice. Combine and chill. Prepare the citrus-honey syrup: Add the lemon and lime zests, honey, ½ cup water, and cinnamon to a small saucepot. Stir. Heat over low until the honey has fully melted, about 60 seconds. Set aside to steep for 20 minutes. Using a fine mesh strainer, strain the solids from the liquid, pressing on the solids with the back of a spoon to extract as much liquid as possible. Discard solids. Place syrup in refrigerator to chill. While the syrup is cooling make a strong tea. In a pitcher, steep 1 tea bag in 2 cups boiling water for 10 minutes. * Remove and discard tea bag. Combine the citrus juices, chilled citrus-honey syrup, tea, pineapple juice, and tequila in a cocktail shaker with one cup ice. 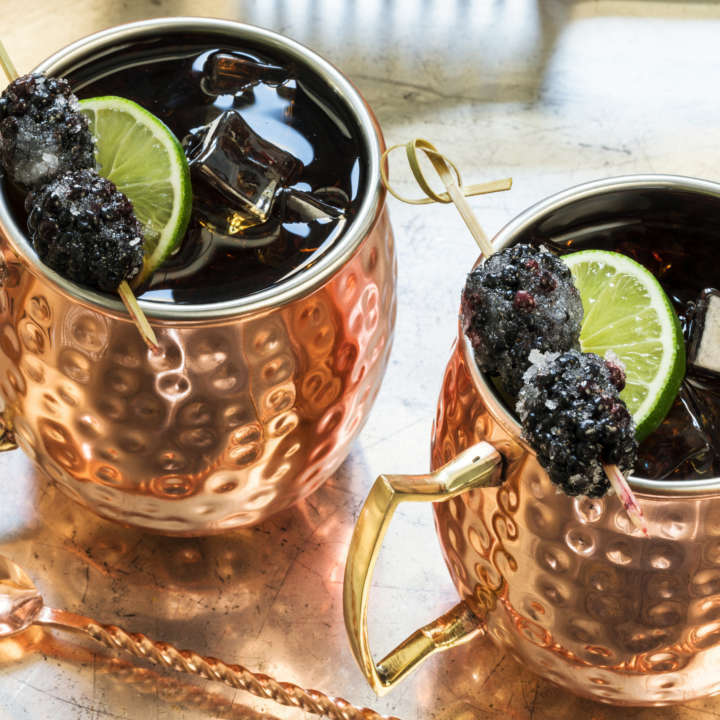 Shake vigorously and strain into 6 chilled cocktail glasses. 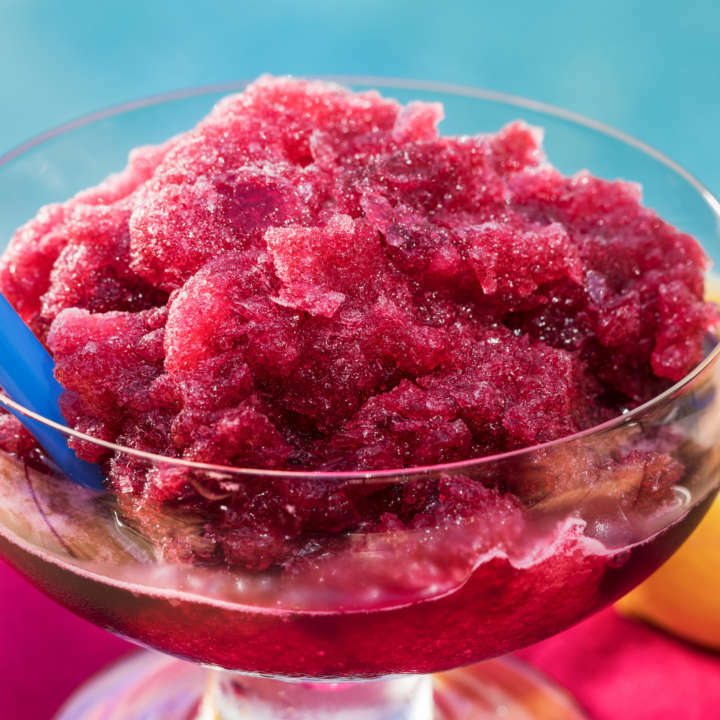 (Alternatively, combine all ingredients, stir, and serve over ice.) Garnish with pineapple quarters, cinnamon sticks, or lime wedges, if desired. 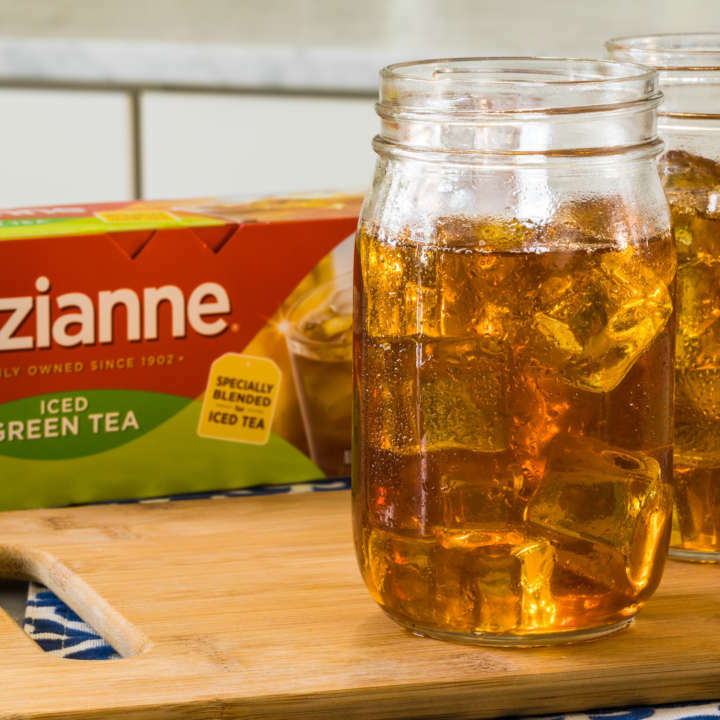 *Alternatively, steep 1 bag of Luzianne® Cold Brew Iced Tea in 2 cups cold water for 10 minutes.